At Schlapprizzi Attorneys at Law, we want to help you in every way possible during and after the personal injury legal process. For the aspects we can’t directly help you with, we are more than happy to provide other resources to hopefully provide for those needs. Whether you need a lawyer with another practice area (i.e. family law, bankruptcy, etc. ), need to find a doctor, or speak to a specialist, we hope these resources will help you continue to recover. If you don’t see the information you need below, feel free to give us a call. We want to help you after your injury, whether that is by representing you in court or referring you to a doctor. Our family strives to maintain communication with you long after your case is over. Just because your case is complete it doesn’t mean our help stops. Providing these resources is one way we hope to help, even after you’ve received compensation for your injuries. If you’ve heard a term recently that you don’t understand, read our glossary. Read through our frequently asked questions. 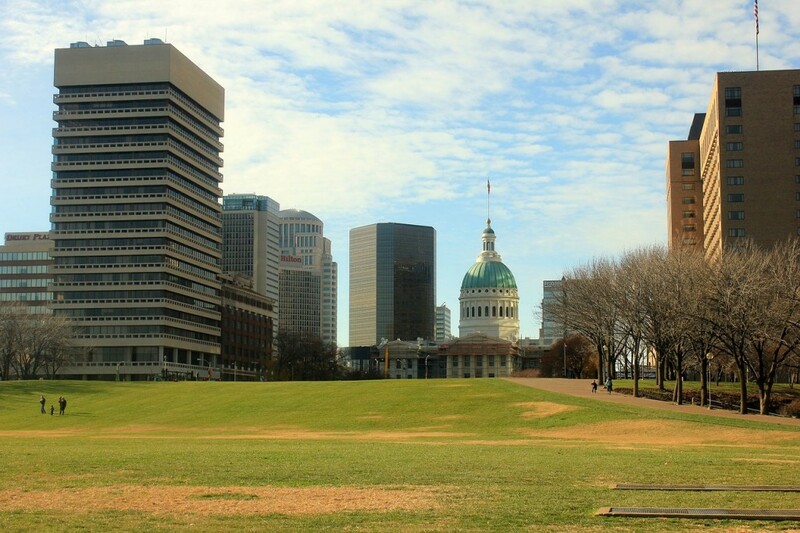 If you don’t see your question answered or you want to ask another one, feel free to contact our St. Louis office. The AAPD provides resources and services for people who live with disabilities. One of the most useful resources they provide is help with employment. People who get in car crashes or workplace accidents may need to change jobs; this happens more than you’d think. Your abilities change and it requires adapting. The AAPD’s mission is to help people do that. If your accident left you coping with permanent disabilities, this would be a quality online resource for you. At Schlapprizzi Attorneys at Law, we are more than happy to help you find a doctor, physical therapist, or other medical professionals to help you after your accident. We’d also suggest using the American Medical Association to do any necessary research. As your personal injury lawyers, we can help you after suffering a traumatic brain injury, but there are some things we can’t help you with. This association is dedicated to helping people cope with this “invisible disability.” They provide resources and promote brain injury awareness. We’ve provided the link to the chapter that specifically helps people in Missouri. To better understand workers’ compensation, visit the department’s website. One of the most useful functions of this site is the Are You Covered tool. You can insert your information and learn about your employer’s workers’ compensation coverage. Learn more about toxic conditions and hazardous substances and how they can affect your health. If you’re wondering whether or not there has been an environmental hazard in your area, you can read the recent news releases in Missouri. ERISA sets minimum criteria for many healthcare plans. You may want to learn about this type of health coverage if you’ve recently retired or been let go from your position after your injury-causing accident. Workers’ compensation laws vary across state lines. If you’re interested in learning more about the policies and process in Illinois after a workplace injury, this has the most up to date, accurate information. MADD is well known across the country for its tireless efforts to decrease drunk driving auto accidents. They also offer services for people who have been directly affected by this tragedy. We frequently mention this website as a resource for people who have lost loved ones in a drunk driving crash. While we help them seek financial compensation, which can deter similar reckless conduct from harming others and assist the family in picking up the pieces after a tragedy, there are additional resources that can assist in their walk. Through MADD, meet other families who’ve experienced the same tragedy or talk to a support worker on their help line. If you are in need of a social worker for whatever reason, this is the online resource to use. These individuals are committed to helping people who are suffering due to unemployment, disabilities, and depression, amongst other things. The NHTSA is where you can find the most recent car safety tips and accident statistics. You can also check and see if your vehicle has been recalled. Your manufacturer is supposed to tell you if and when that happens, but if your address is incorrect, you may not receive it. If you’re concerned that your car is malfunctioning and you suspect a defect, use this tool to check. You can also look up the specific Missouri and Illinois traffic transportation laws. While they don’t frequently change, upon getting in a car accident or receiving a ticket you may want more information. This is your go-to website to see reports of recalled products. For example, if your child’s bike has been malfunctioning and you’re suspicious it is defective; check this site to see if the recall has been announced. If it hasn’t, you can also report that the product is unsafe. However, it is important to note, a defective and dangerous product is not brought to the attention of the CPSC unless folks who have encountered the product’s hazards have reported it. Therefore, do not be deterred from your instincts regarding the dangers of a product should it not be on the CPSC’s list; contact an attorney. Understand your workers’ rights and proper workplace safety conditions by reading through OSHA’s information. If you or someone in your family has been injured due to the conduct of a corporation or an employee on the job, a resource to find additional information about the company is the Missouri Secretary of State’s website. You can access information by selecting the search for the business tab. Information such as business status, annual reports, and registered agents is provided. Similar information can be found at the Illinois Secretary of State’s website. If you didn’t find the information you were looking for or have a question about anything give us a call or send us an email. At Schlapprizzi Attorneys at Law (info@schlapprizzipc.com), we want to protect you and your family in every way we after an injury.